Cleaning supplies will be available. Bring boots if it's rainy. Outer Drive has been a series of hundreds of Park & Grabs over the last few years. Many cachers have found a convenient Cache A Day or an easy way to complete a record number of caches in a single day. This CITO is along a short stretch of Outer Drive near the Prairie Pathway. 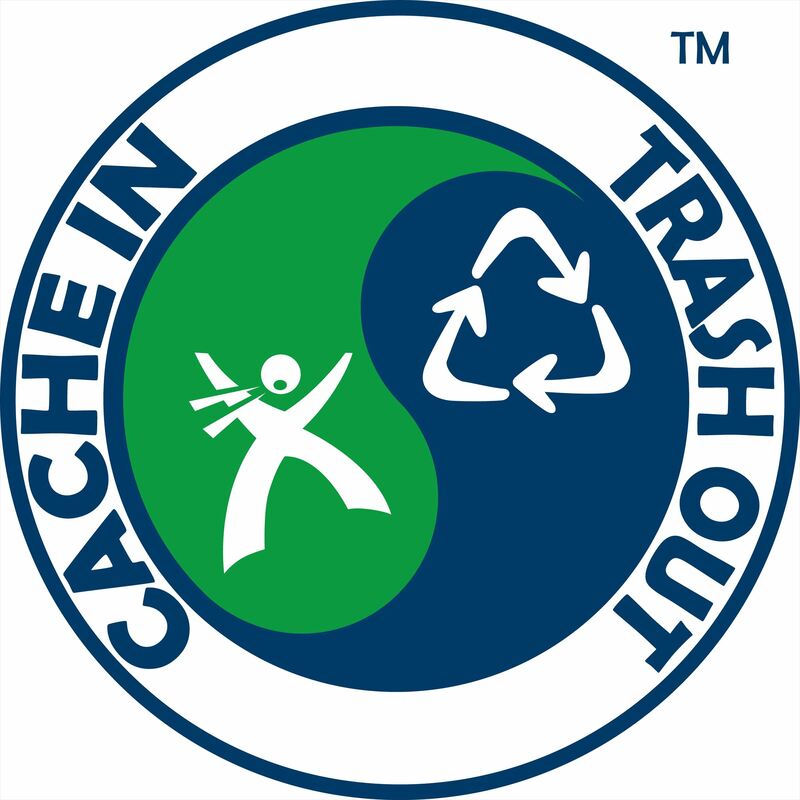 As a caching community we can Celebrate Earth Day by clearing & recyling the trash left by careless hikers & drivers. How Long Does It Take For Commonly Used Products To Biodegrade? By collecting these materials that can be recycled & collecting trash we can honor Planet Earth. We can improve this natural area & if you haven't already found the Outer Drive Caches nearby - here's an opportunity !